Defender Kevin Lokko made the move to Crabble from Stevenage a permanent one after signing a two-year deal for an undisclosed fee in June. 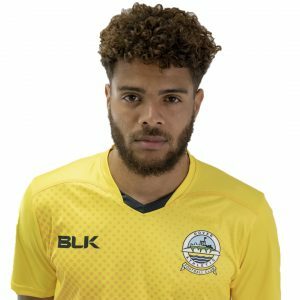 Lokko, an England C international, who can operate both at centre-back and left-back, made 12 appearances for Dover while on loan from the League Two club last season. The centre-back scored one goal in that time with us, in the 2-0 win at Chester in March. 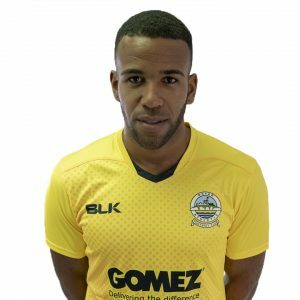 The former Norwich, Colchester and Welling man played in 41 National League games for Maidstone United before joining Stevenage for an undisclosed fee last August. 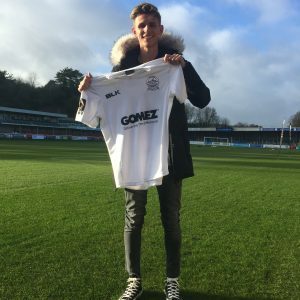 He then joined Dagenham and Redbridge on loan, making 25 National League appearances, including one against Whites in November, before being recalled by his parent club in February.